Iowa’s Board of Regents -- frustrated by declining and unpredictable state support for the state universities -- is hoping to give students, future tuition predictions. At a time of rising tuitions and tight budgets at the state’s Regents universities, the president of the University of Northern Iowa is expressing some relief. Mark Nook has been on the job in Cedar Falls about a year. Tuition at his school is climbing two-point-eight percent, a little more than $200. That's less than the three-point-eight percent increases at Iowa State and the University of Iowa. Nook says he understands why higher education is often on the chopping block during state budget considerations. As Iowa’s Board of Regents voted to increase college tuition Thursday, one board member called recent budget cuts to higher education the “worst state government attack” he’s seen on Iowa’s public universities. 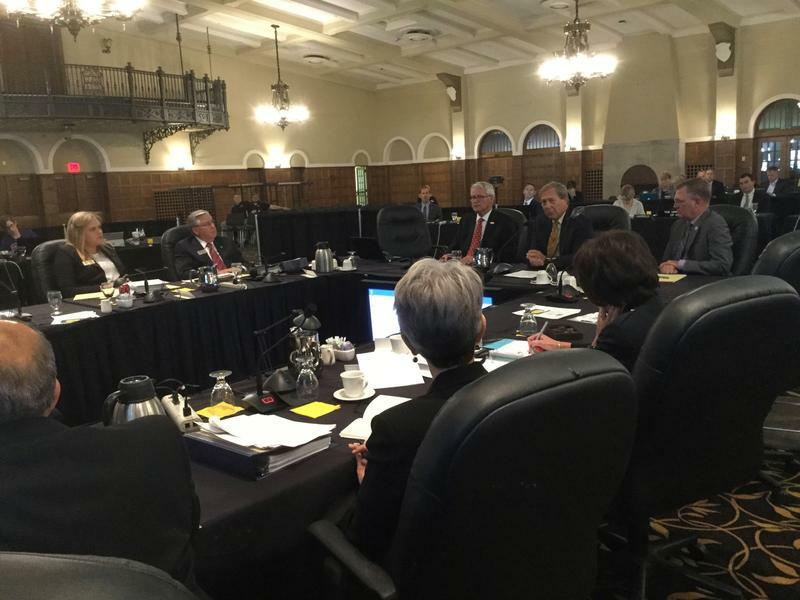 A lawsuit against the Board of Regents in the recruiting and hiring of the University of Iowa president has been dismissed. 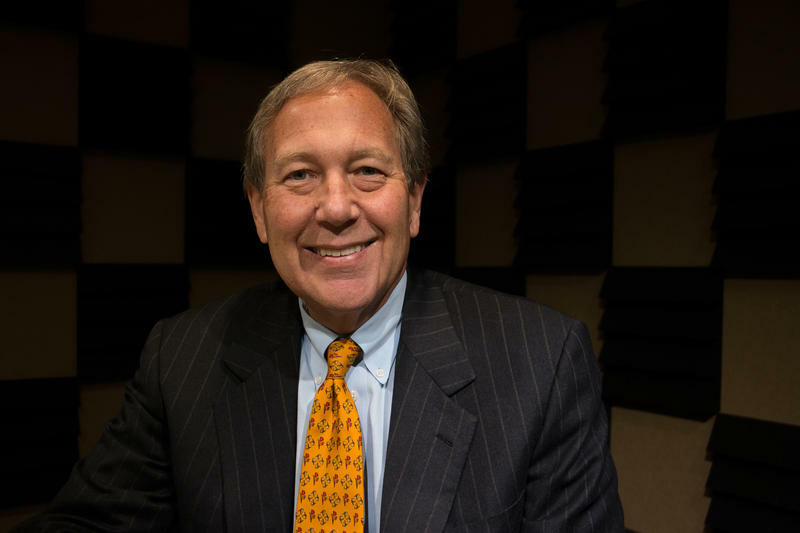 The lawsuit accused five current and former regents of breaking the state’s open meetings law by scheduling private meetings to recruit UI President Bruce Harreld. The regents asked the court dismiss the lawsuit, arguing that a majority of the board was never present at the same time during the back-to-back meetings on one day in 2015. The court has sided with the regents. Iowa’s public universities are asking the state for a $12 million funding increase next fiscal year. The additional money would be committed to resident undergraduate student financial aid. 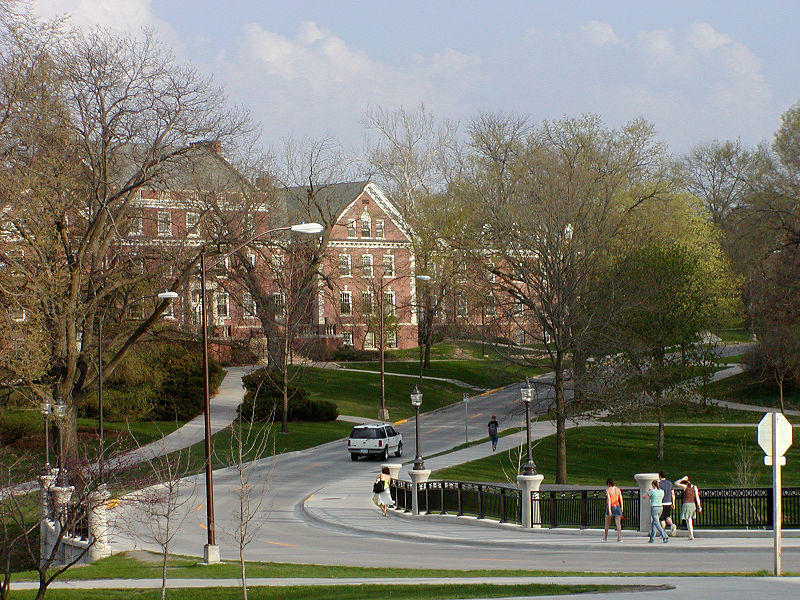 The request is intended to help with some of the tuition increases that Iowa’s public universities proposed this summer. State-level cuts to higher education funding triggered those proposals. 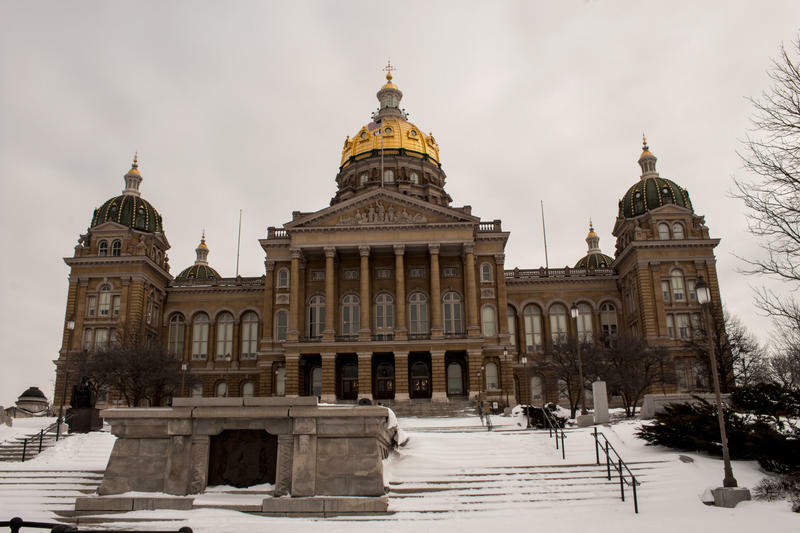 The Iowa Board of Regents hopes to persuade Iowa legislators to substantially increase state appropriations to the three state universities, but is developing its own plan for halting what regents contend is underfunding. Referring to the Legislature, Regent Larry McKibben, a former state senator now heading a regents committee on tuition said, “I’m not going to sit around and worry about what they’re going to do in January. I’m going to lead a project that makes change.” McKibben says he considers the current regents board a “change agent.” He said he doesn’t know the outcome. 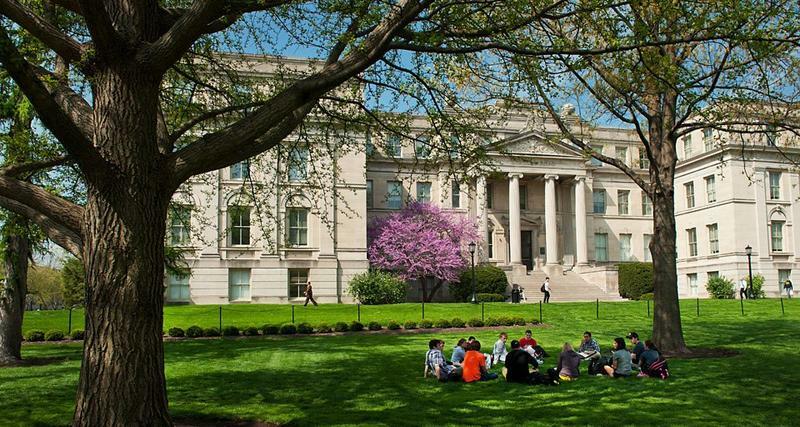 The University of Iowa is proposing a 7.08 percent tuition increase in each of the next five years. 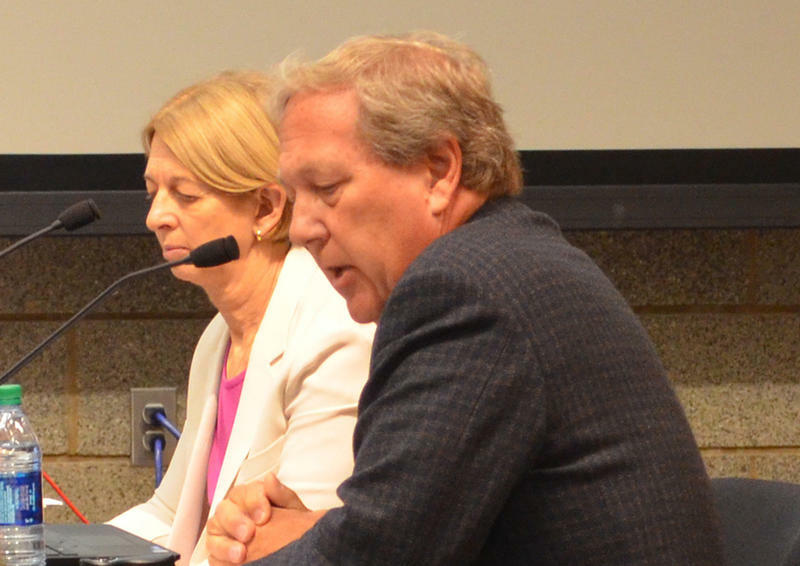 The school presented its plan Monday to the Board of Regents’ Tuition Task Force. 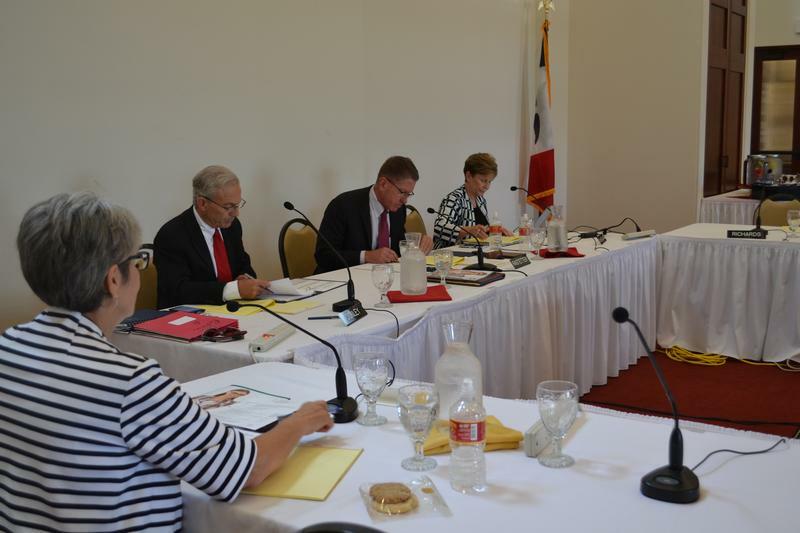 Iowa's Board of Regents will allow public comments at its regular meetings starting next month. The first opportunity for public comment will be at the regents' June 8 meeting in Cedar Falls. That is when the board is scheduled to take a final vote on tuition increases for the upcoming school year. Regent Michael Richards directed staff to develop a "pilot program" for taking public comment when he was elected board president earlier this month. 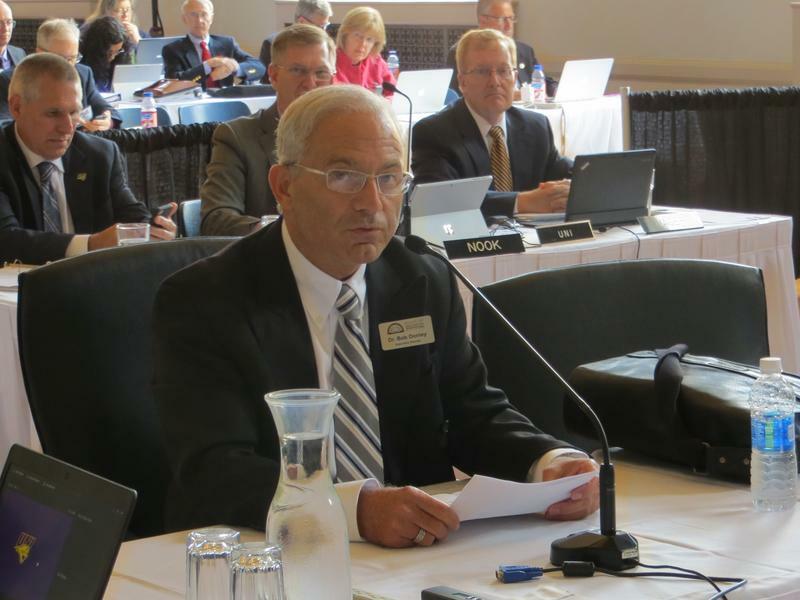 Outgoing Iowa Board of Regents President Bruce Rastetter says the state's public universities need to raise tuition for the upcoming school year. He says he asked the board office to work with the universities on an additional tuition increase to make up for cuts in state funding. The increase would come on top of a two percent hike previously approved for this fall. Rastetter says state budget cuts for the current and next fiscal year make tuition hikes necessary. Iowa’s Board of Regents is selecting a former Iowa State University administrator to return as interim president. 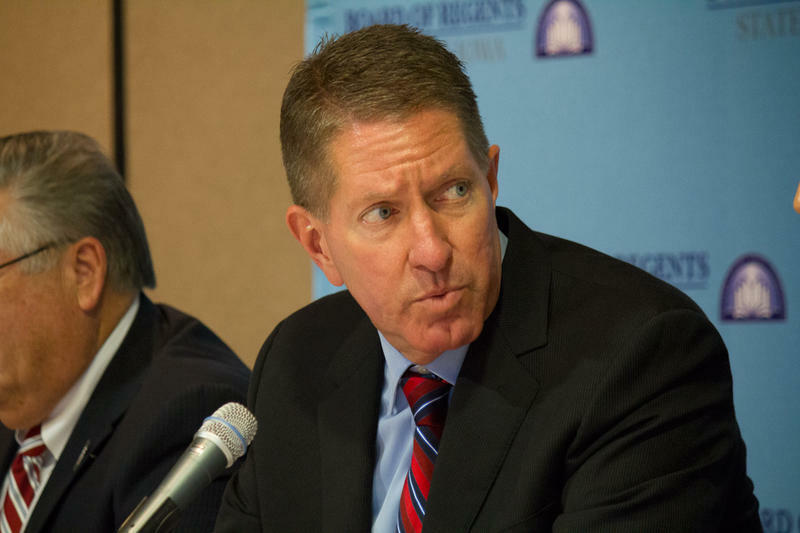 The Regents are meeting Monday to name Ben Allen interim president. Allen served four years as ISU’s provost before the Regents appointed him president of University of Northern Iowa in 2006. He led that campus until retiring in 2013. 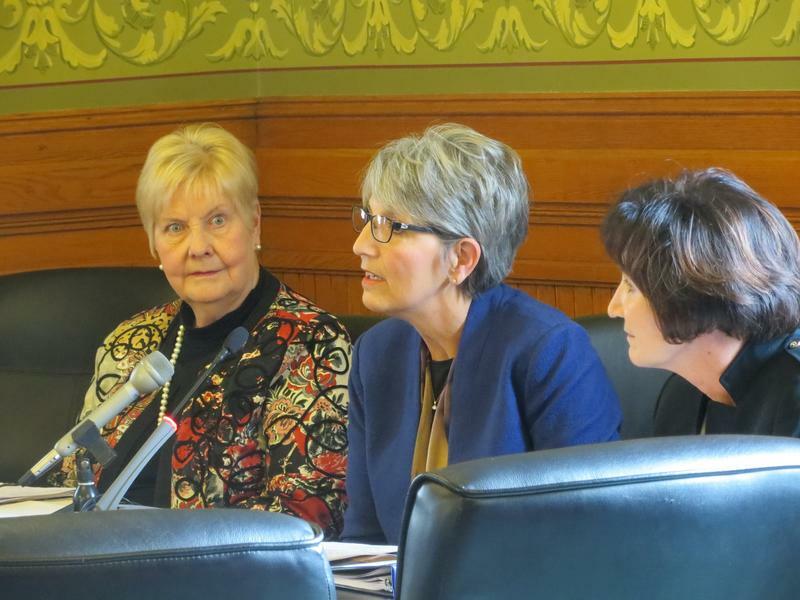 Three nominees for the Iowa Board of Regents faced questioning from the Iowa Senate Education Committee, as Senators mull whether to confirm Governor Branstad’s choices for six-year terms on the board. The nominees are former Republican State Senator Nancy Boettger of Harlan and former Democratic State Representative Nancy Dunkel of Dyersville. 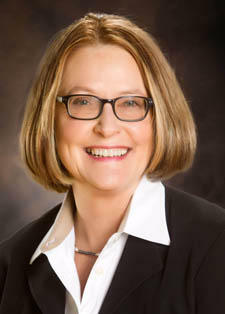 Branstad reappointed Regent Sherry Bates, who has served only a partial term on the board. The newest member of the Iowa Board of Regents, who faces confirmation by the Iowa Senate, took an hour of vigorous questioning Monday from Democrats on the Senate Education Committee. Dr. Michael Richards has been serving on the board in an interim capacity, replacing retiring Regent Mary Andringa. Minority Democrats probed Richards’s views on conservative legislation under consideration in the GOP- controlled Senate, which would affect the universities. 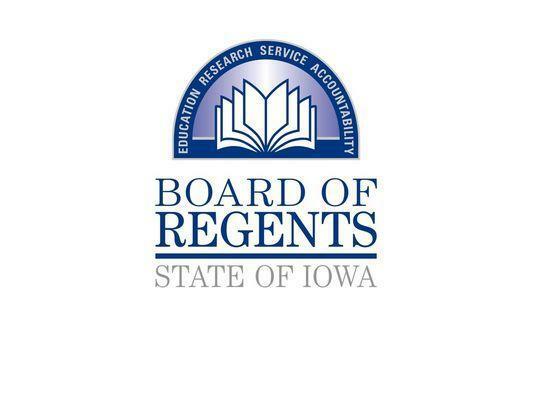 Governor Branstad is urging the administrators who oversee spending for Iowa’s Regents universities to keep a close eye on their budgets, after reports of large salaries at the Regents administrative offices. Due to the salary for the board’s executive director and other expenses, over $3.5 million will come from the universities themselves to keep the board office running. 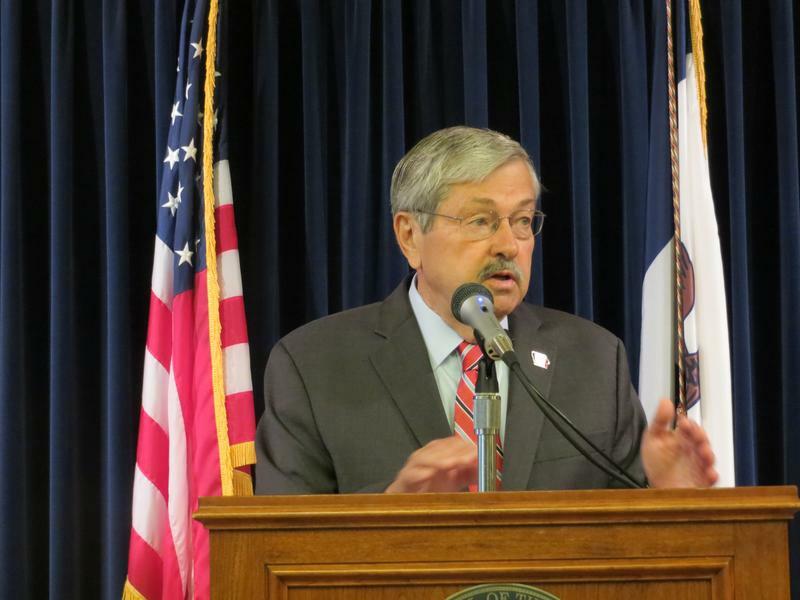 Branstad says the cost of running the board should stay as reasonable as possible. 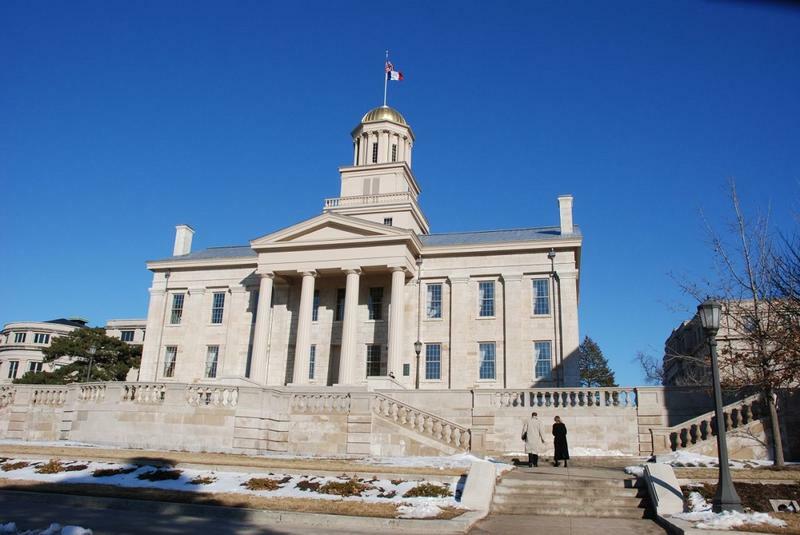 A member of the Iowa Board of Regents is resigning after just one year on the board. Mary Andringa says she underestimated the time required to fully serve in the role given her other commitments and responsibilities. 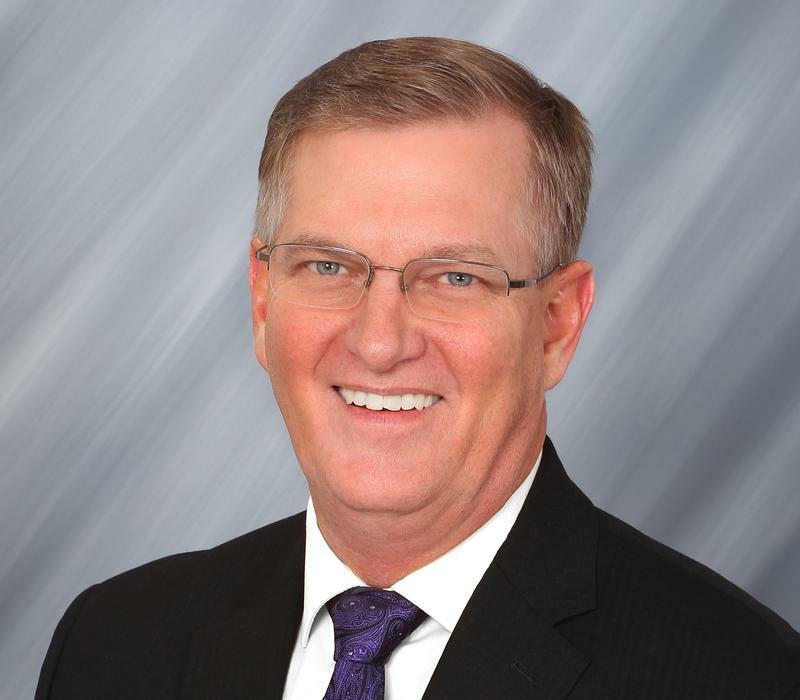 Andringa is the Chair of the Board for the Vermeer Corporation in Pella, and a former CEO of that company. She also serves on a number of other boards. Andringa has been on the Board of Regents since last May. Her resignation is effective Saturday. Budget writers at the capitol have found a way to squeeze a few million dollars out of the education budget, in order to boost appropriations for the Regents universities. Even so, education advocates are calling funding for the schools woefully inadequate. Under the budget that now goes to the full House for debate, funding for the three universities will go up by a total of about $6 million, less than a third of their request. That amounts to a raise of less than one percent for the University of Iowa and one-point-two percent for Iowa State. 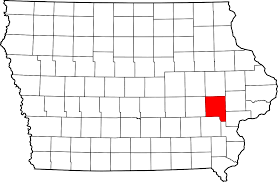 A member of Iowa’s Board of Regents says Johnson County’s raising of the minimum wage is “out of step with the rest of Iowa”. Johnson County is incrementally raising the wages to at least $10.10 an hour by 2017, action taken by the County Board of Supervisors. 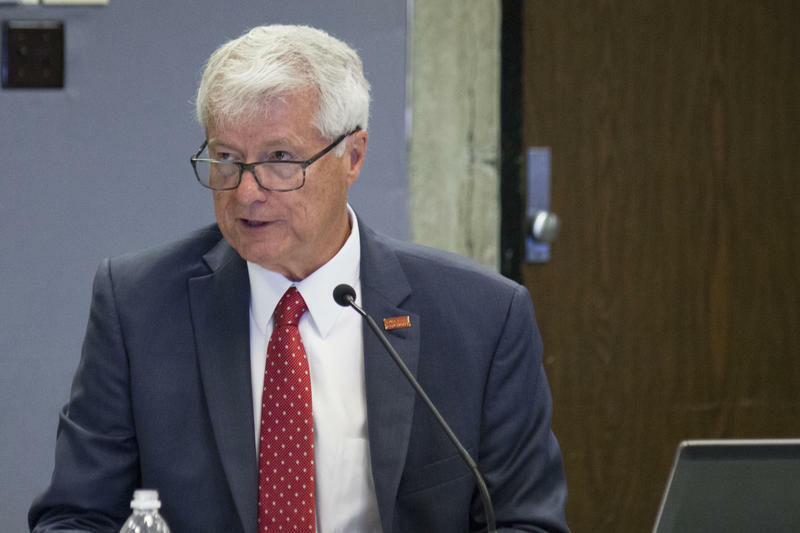 At today’s Regents meeting in Ames, Regent Larry McKibben of Marshalltown said he’ll oppose extending that to the University of Iowa campus. “I’m working hard to reduce debt of families and children, and we can’t be an outlier vis-a-vis the other two universities, and I want an answer to that,” he said. The head of education spending in the Iowa Senate has dim hopes for increased funding for the state universities next year, and he predicts the Regents will not be able to freeze tuition. 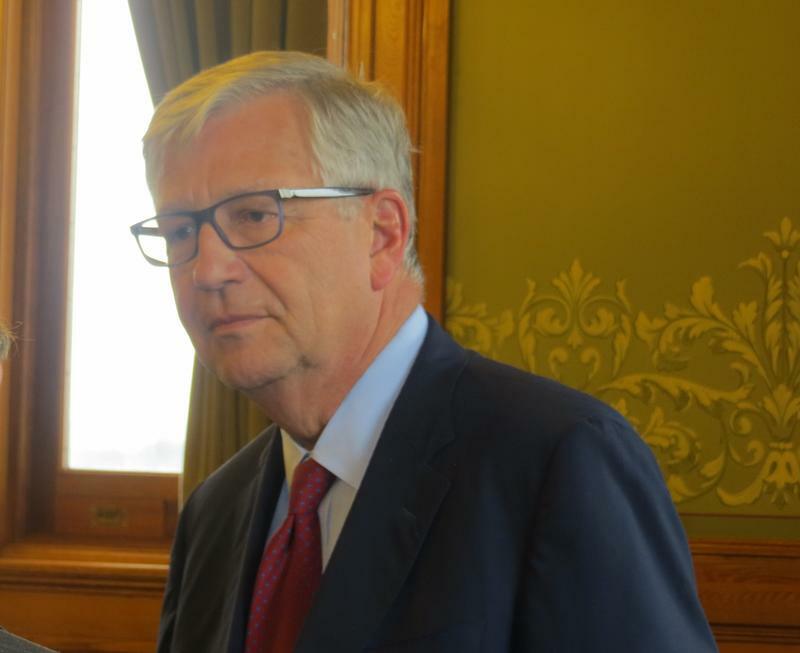 Governor Branstad’s budget includes 8 million new dollars for the universities, with the Board of Regents deciding how to divide it up among the three schools. But Arlington Democrat Brian Schoenjahn says that should be the legislature’s job. 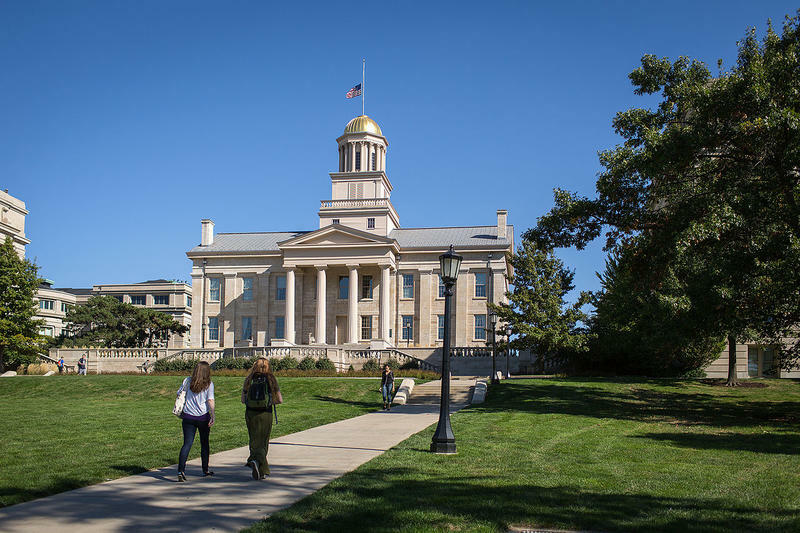 The president of Iowa’s Board of Regents is predicting policy changes that will further limit the manner in which contracts are awarded by the three state universities. 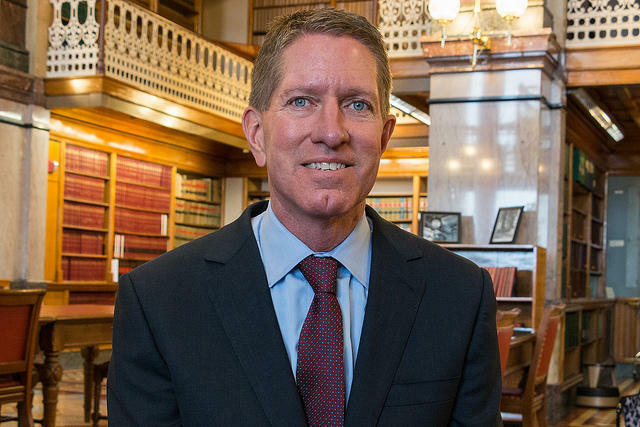 Bruce Rastetter's comments come after Iowa State University and the University of Iowa both awarded contracts to individuals with Republican ties without taking bids on the work. Rastetter says that the individuals getting the state work are capable and qualified, but without taking bids on the work, "the optics are not pretty." Tuition is going up next semester at Iowa State University and the University of Northern Iowa, but remains frozen at the University of Iowa. The state Board of Regents has voted to hike tuition by three percent on the Ames and Cedar Falls campuses. The vote came after Iowa State and UNI student leaders from those campuses supported the tuition increase. But, UI student body president Liz Mills said the mid-year tuition increase would shock some student budgets. That resonated with Regent Patricia Cownie of Des Moines. Iowa State University President Steven Leath is receiving a five-percent pay increase, boosting his annual salary to $525, 000. At its meeting in Ames, the State Board of Regents also extended Leath’s Iowa State appointment to 2020. During that five-years, Leath also will receive an extra $125,000 in deferred compensation,. 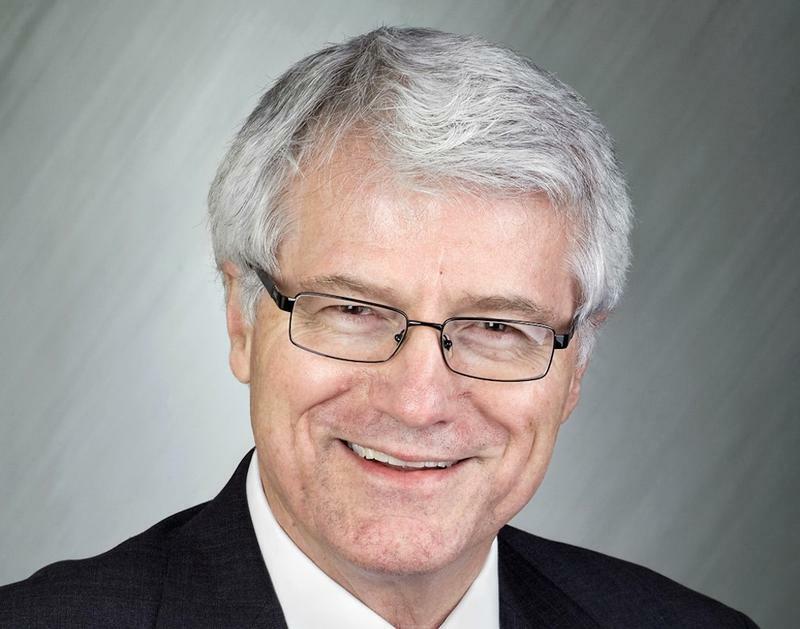 The Regents also approved boosting University of Northern Iowa President William Ruud’s pay by two-and-one-half-percent. He’ll now be paid $348,000 annually, with an extra $75,000 in deferred compensation through 2017.